This entry was posted in General Info on February 18, 2016 by admin. 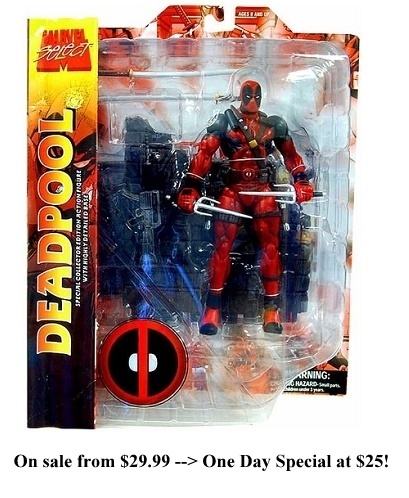 Deadpool Movie Celebration at Royal Collectibles! 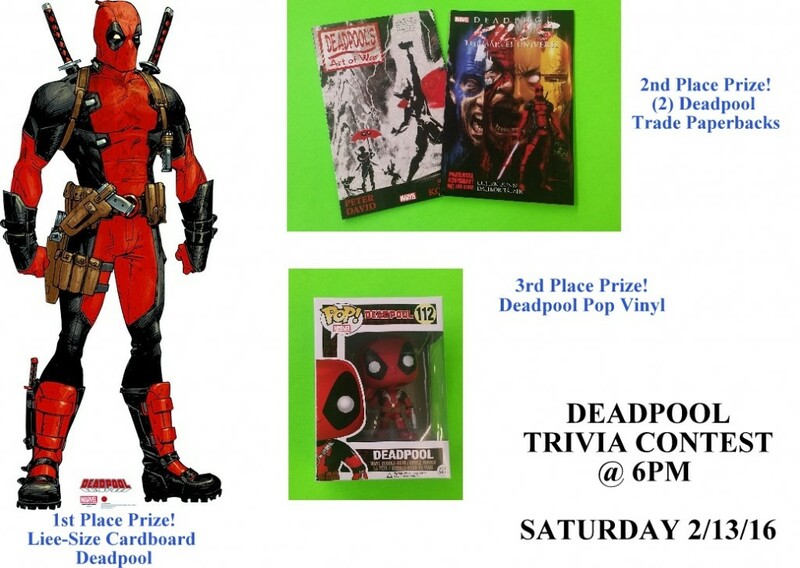 On Saturday February 13th, we’ll be having some Deadpool special events and sales to celebrate the release of the new movie! This entry was posted in General Info on February 4, 2016 by admin. Neal Adams returns to Royal Collectibles! First signature is FREE! Each additional signature is $20.00. 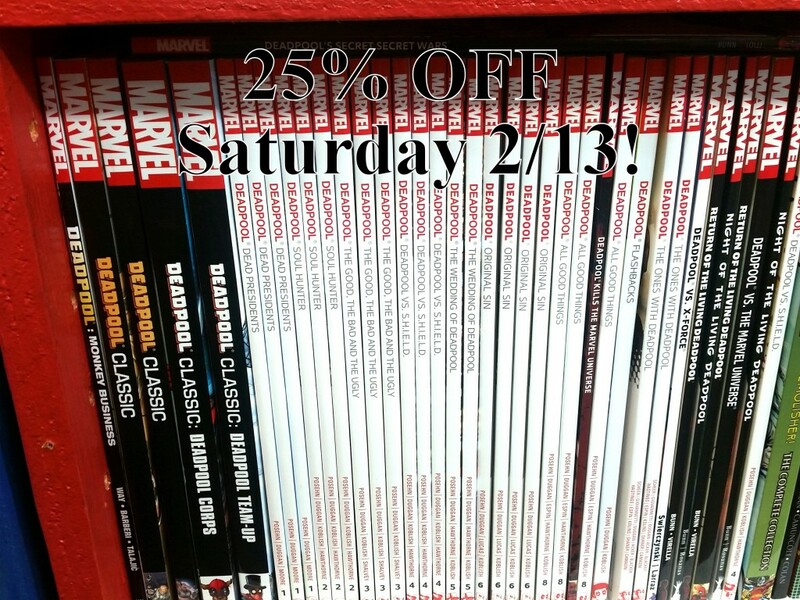 CGC signatures are $30.00 (plus CGC fee). 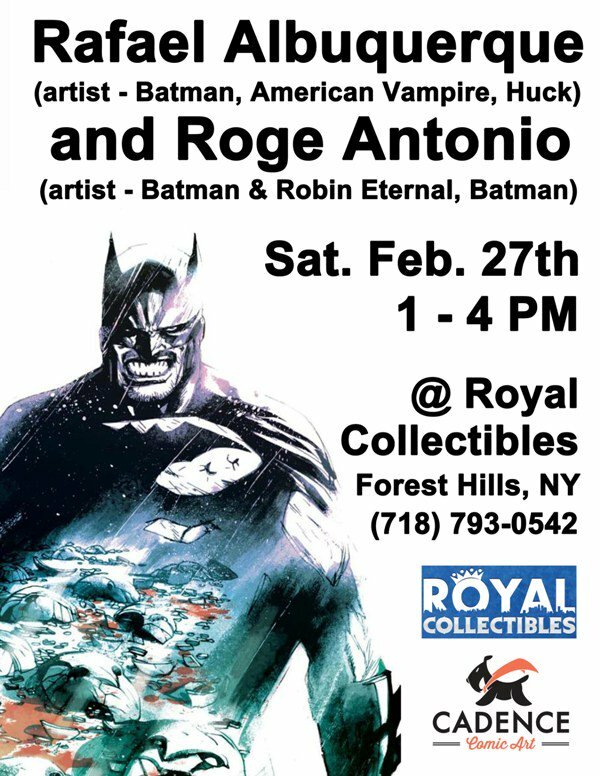 Any questions – shoot us an e-mail at royalcomicsny@gmail.com or call at (718) 793-0542.